Zero-waste is very much a buzz word nowadays. I don’t necessarily see this as a bad thing as long as it’s not being abused and customers are lied to in the hopes of a sale. I’m sure we’ve all see the devastating effects of plastic on the natural environment and I’m happy to see governments at least taking some steps to try and reduce plastic waste (e.g. not allowing the use of plastic straws). Zero waste or plastic free might seem like an impossible task when most of the things we buy are wrapped in a layer of plastic “for our protection” and then packaged again. However, there are options available, and you don’t really need to feel like you’re making a huge change to your lifestyle while still reducing your plastic consumption. The key thing you want to look at is the type of container your product comes in. There are plenty of options other than plastic, for example, glass, metal tins, or simply paper/cardboard depending on the product. And many shops, both physical and online, offer different options. 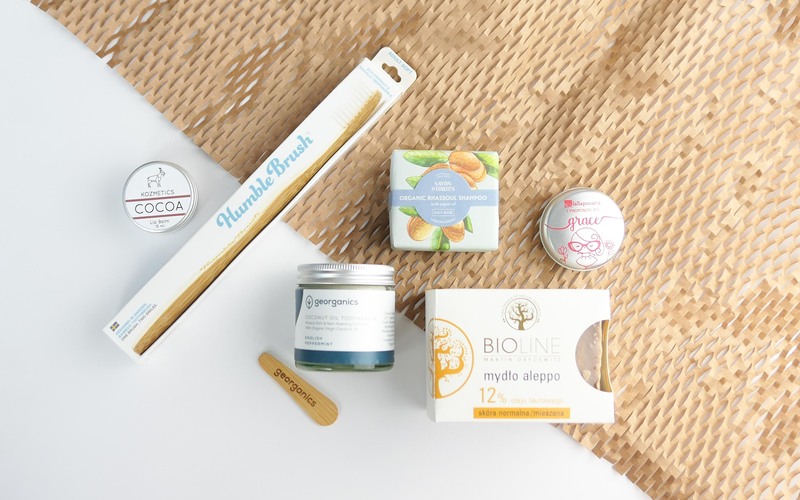 J’adore Bio is one such online shop and I have collaborated with them on writing this story – they let me pick out a couple of products from their shop to try out and show you guys that it can be done! 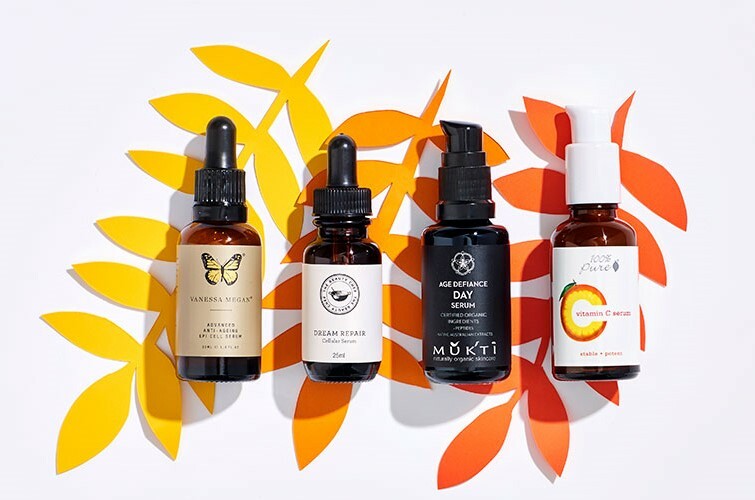 While their main focus is to showcase natural cosmetics from niche European brands, they have many options for those looking for great products without the excess packaging! Ok, lets dive in to see some options! Ok, this is an easy one – switch to bar soap! Usually, it just comes in a box, wrapped in paper, or sometimes you can even buy it without anything! 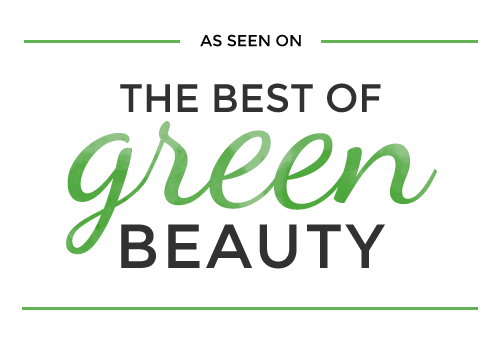 There are so many options to suit skin types and scent preferences. I’ve been dying to try some of the oldest soap in the world -Aleppo soap! So, I opted for one from BIOLINE with 12% laurel oil. Aleppo soap is based on olive oil which is great for nourishing the skin and you can usually choose from a variety of different percentages of laurel oil. Laurel oil has antiseptic and anti-inflammatory properties which makes it great for everyday users in lower percentages and lends a helping hand for those with more problematic skin including sufferers of psoriasis, dermatitis, and acne. Sure, those twist up plastic tubes might be convenient, but is it really that much extra effort to use lip balm from a little pot? 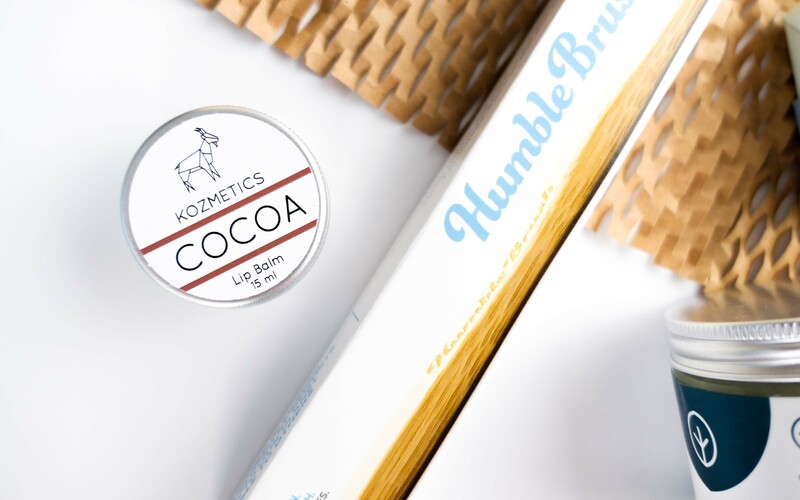 This one from KOZMETICS smells soooo good! It’s based on Sweet Almond Oil (which my lips love), Shea Butter, and Cocoa Butter. It has a hint of a citrus scent to it as well, so it smells like a delicious chocolate orange! 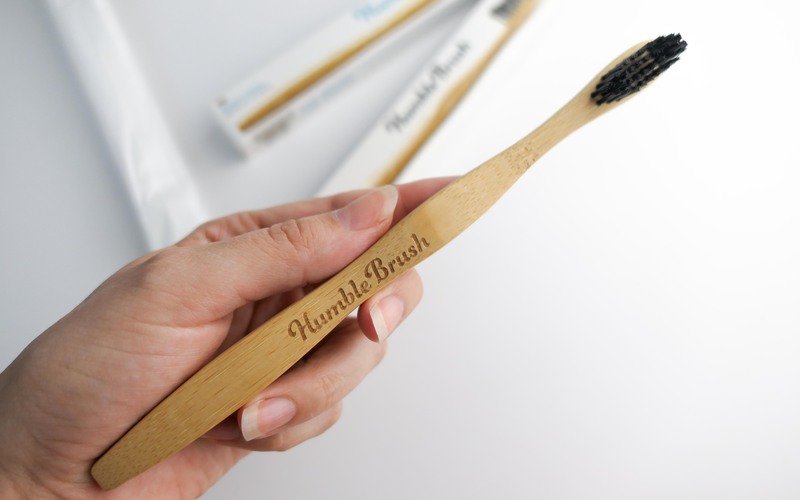 We’ve all seen bamboo toothbrushes around, but The Humble Co has created one that I really quite like. The bristles are nice and soft while still doing their job without just being crushed away to nothing after only a month or so. The bamboo also doesn’t stick to the inside of my mouth like I’ve found with some, and it’s nice and smooth so I don’t feel like I’m going to get splinters or anything like that. 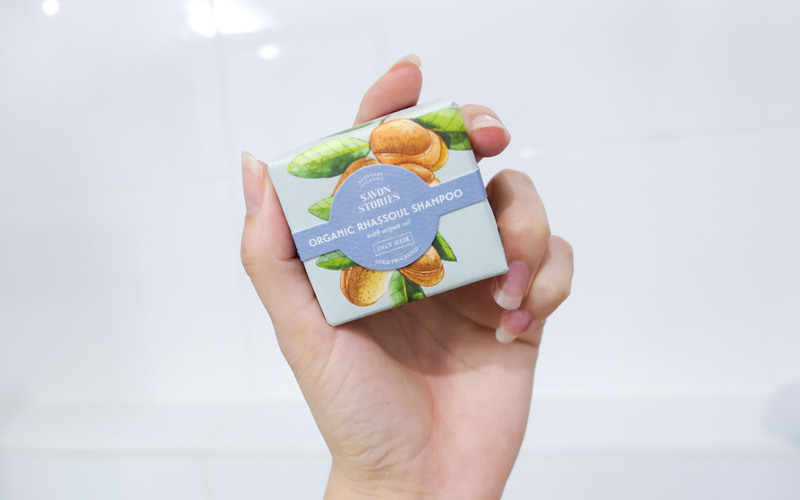 Shampoo bars and gaining in popularity and they’re something I’m certainly trying as much as I can! 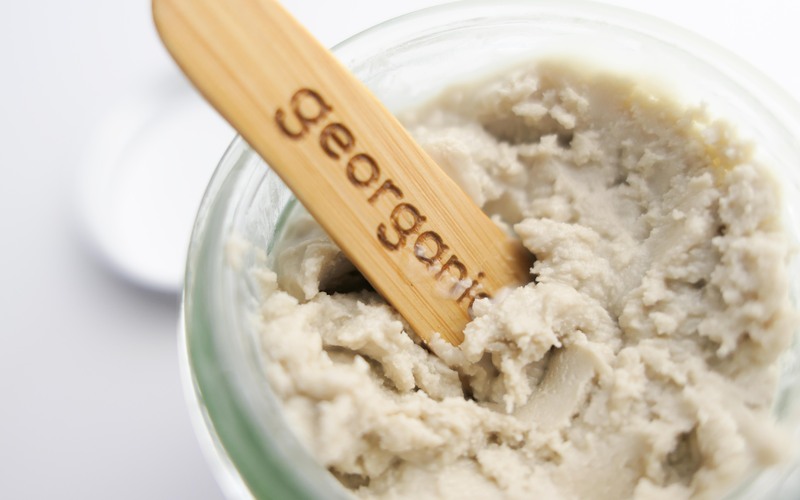 It can be quite a change for some, going from a liquid to a bar, but when you can find something that lathers nicely, its not that much of a difference really. My boyfriend (who says “if it bubbles, it works for me!” *eye roll*), quite likes these bars, they work well for him, but he’s never really had any real issues with his hair/scalp. I quite enjoyed using this one, and my boyfriend too. My hair didn’t feel quite as much like straw afterwards when compared to other shampoo bars I’ve tried. I still feel like I need some kind of conditioner though, just to put some moisture and slick back into my hair. But it lathers nicely! 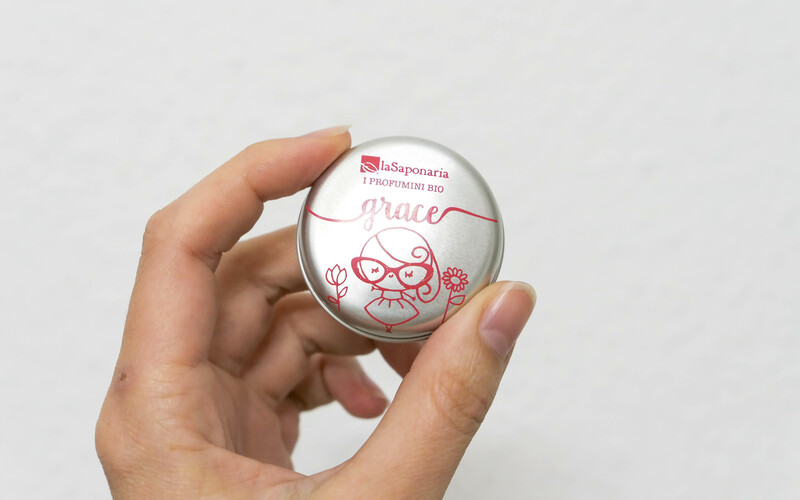 Solid perfume is a great alternative and this little tin is perfect for popping in your handbag! I think the scent doesn’t last quite as long as conventional perfume, but it also isn’t full of nasty synthetic fragrances! These little guys come in a couple of different scents so hopefully, you can find one that’s right for you! I know perfume is a tough one to switch out!